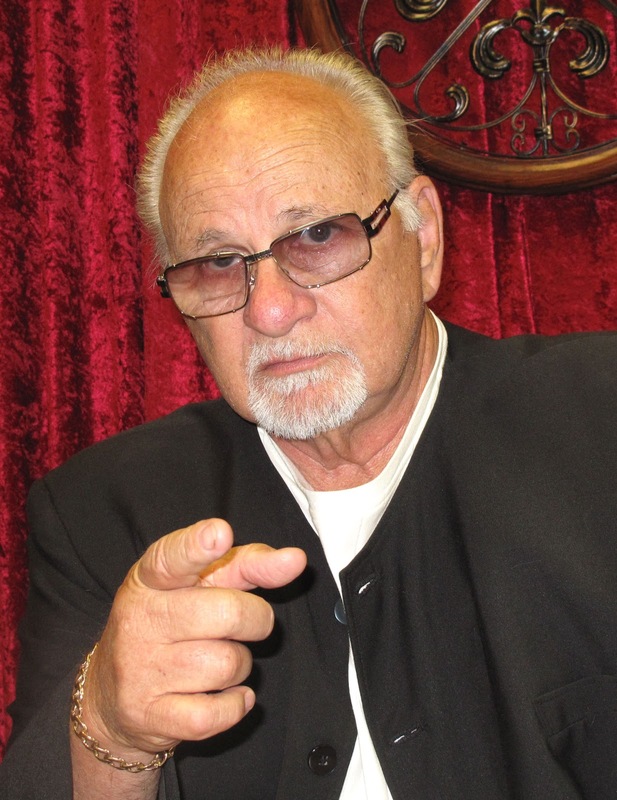 Frank Cullotta was a career criminal. Born in Chicago in 1938, he learned the way of the streets as a teenager. And while shining shoes on Grand Avenue he met another tough kid: Tony Spilotro. The pair soon became friends and criminal accomplices. Following is Frank's account of a failed attempt to bilk a Florida man out of a large amount of money in early 1979. It was a caper that subsequently led to a murder and helped to bring about the downfall of the Chicago Outfit's control over Las Vegas. Frank sold the Quaaludes to a local kid for $10,000, gave Tony half, and kept the other half for himself. Because Frank had no use for Lisner and didn’t consider him to be a business partner, he decided to stiff him. He told Lisner he'd had to dump the drugs because the cops were on him. Lisner probably didn’t believe him, and resented not getting paid. But there wasn’t much he could do about it, at least not then. Next: The murder of Jerry Lisner.